Mercury Computer Systems have come up with an innovative device that no longer just deals with graphics. 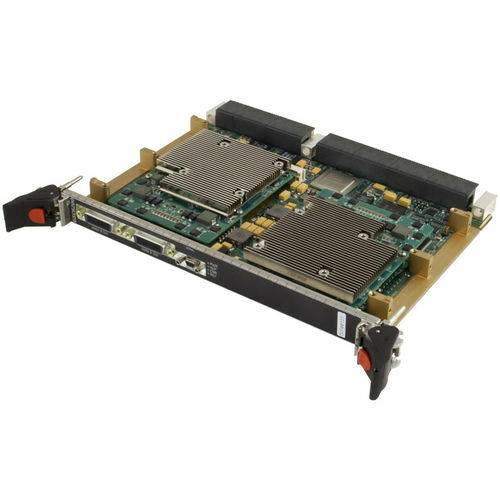 The Ensemble® 6000 series 6U OpenVPX™(VITA 65) GSC6200 GPU Processing Module uses the enormous computing power of the graphics processing units to achieve a high level of performance. It is used for embedded signal and image processing, and in a wide spectrum of defense and commercial applications. The applications include electro-optical and infrared image processing, electronic warfare, and other applications that call for intense computational capabilities.